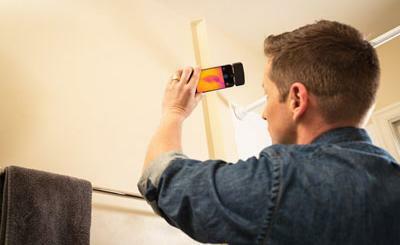 FLIR ONE: an infrared accessory for the iPhone 5 and iPhone 5s. 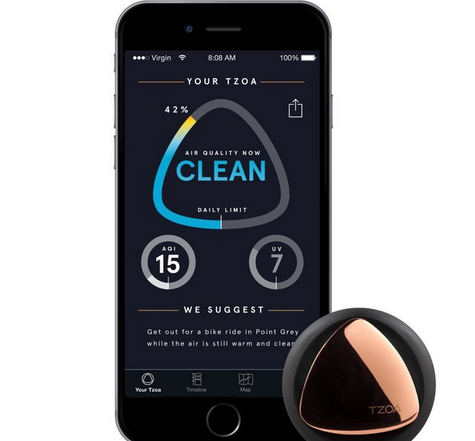 You can use it for security, home repairs, outdoor activities, etc. 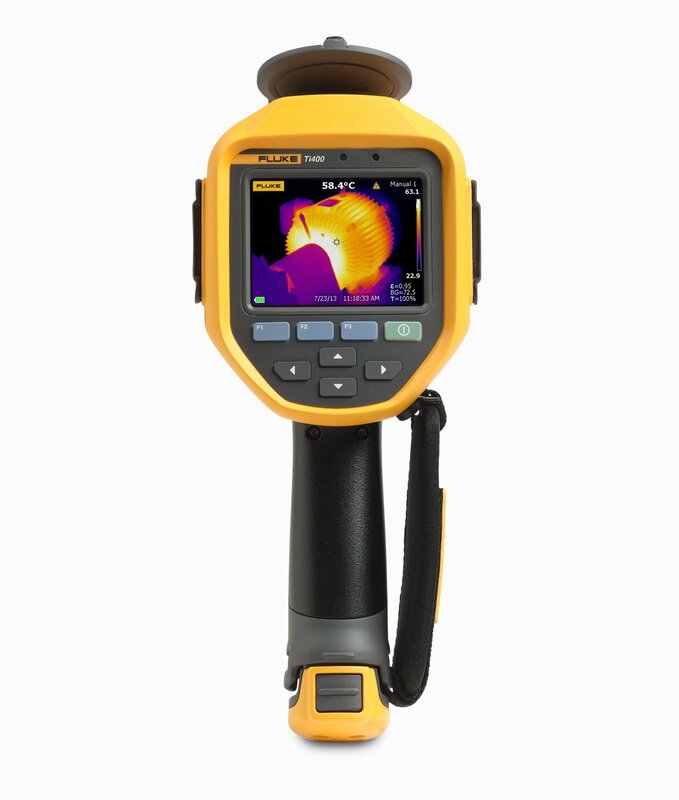 Fluke Ti400 Infrared Camera: a high performance 320 x 240 infrared camera with a 3.5″ touchscreen display and wireless sharing for teams. It offers recording & output (HDMI & USB). Its companion app is available for iOS and Android devices. Seek Thermal Lightning Connector: turns your device into a thermal camera, enabling you to detect leaks, hot items, animals in the dark, and more. When it comes to thermal imaging cameras, you often get what you pay for. The above thermal imaging solutions are not cheap, but they do help you get things done.